Blammo. 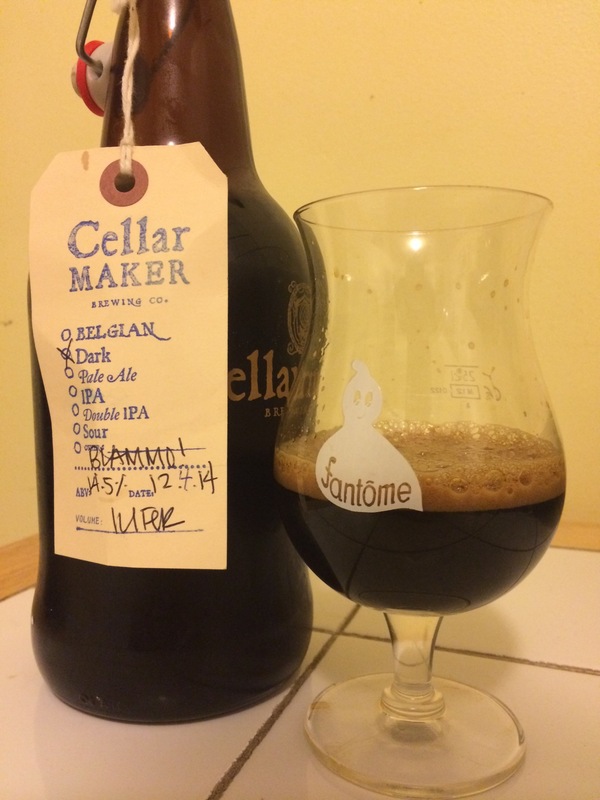 Oh wait CELLARMAKER makes a 14.5% stout? Well my life isn’t rekt enough. Go ahead den. In degrees of turnt. Let’s label this: fully.